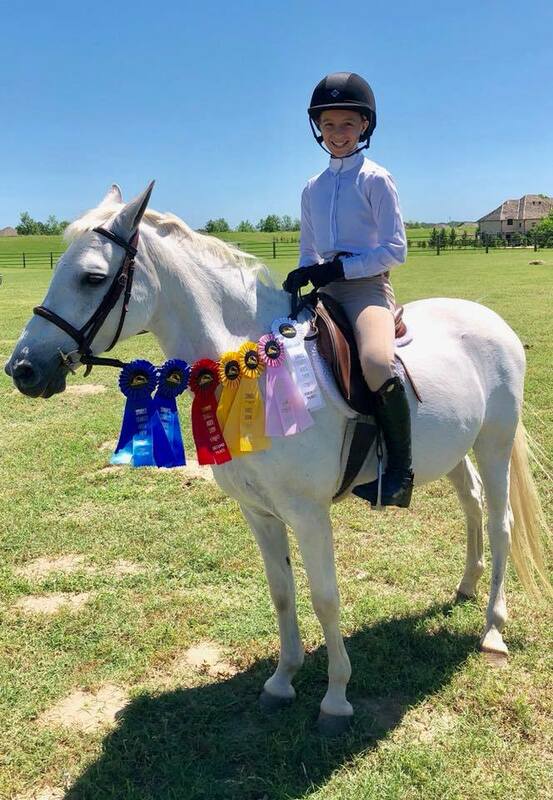 SaddleBack Equestrian offers in-barn shows for beginners, attends local schooling shows for riders wanting to compete at state level for Year-End Awards, and attends regional Rated shows for more competitive riders. SaddleBack provides on-site show training/coaching, pro-rides, show prep, hauling, as well as school horses for those at schooling level! SaddleBack Equestrian has a solid show team that attends shows, supports each other, and has a blast while showing! 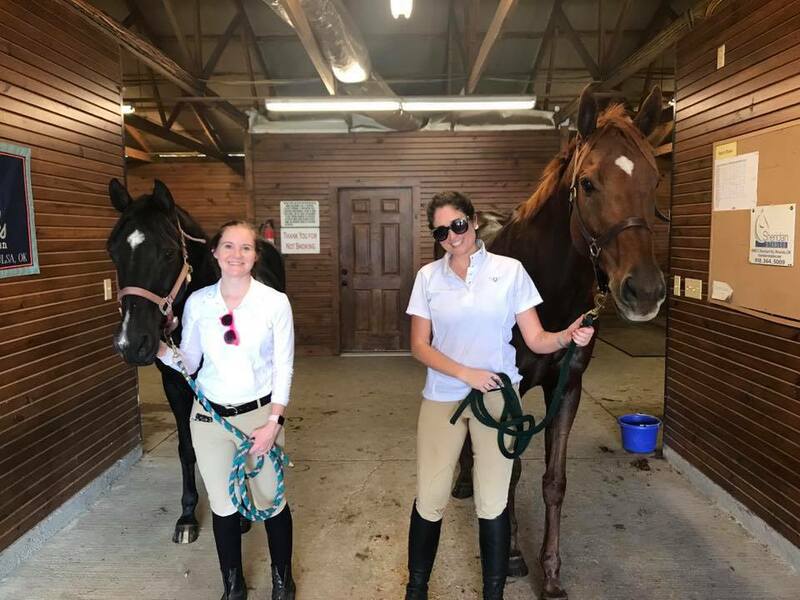 For riders and/or horses new to showing or moving up at the schooling level, SaddleBack Equestrian's in-barn shows are typically held early Spring, Summer and Fall to prepare riders and horses for the upcoming season. Contact SaddleBack Equestrian for more info! Contact SaddleBack Equestrian for more info!